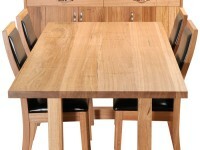 Introducing the new V base table one of our newest models to our extensive range of timber tables. 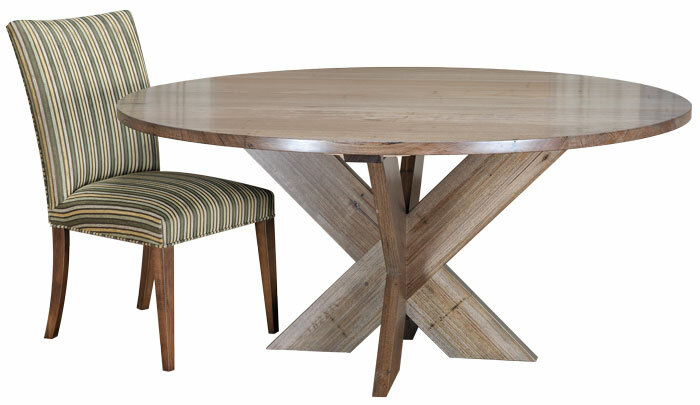 I just love the modern look of this solid timber table. The messmate has been given a very light stain to enhance the grain. 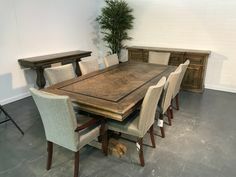 One of over 30 table on display in our timber showroom. 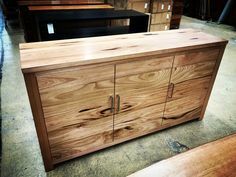 Do you need some help with some custom made timber furniture for your Melbourne home? Are you sick of seeing the same designs in every furniture showroom you visit? I love custom made timber furniture still after 27 years. Its great helping people get exactly the look they want. I recently completed this project for Gerry for his new home. He bought some detailed drawings to me and the photos show the end result. 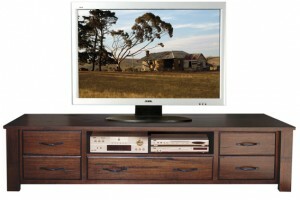 I really like the 10mm separation between the drawer and doors inside the TV cabinet and buffet. It creates a really nice pin stripe effect highlighting the timber grains of the Victorian ash and Tasmanian oak which have been clear finished. The attention to detail continues with the timber selection, you will notice the timber grains are continuous boards from left to right across the cabinets. All the drawers were specified with soft close runners removing the need for handles. The hall table was built to size to fit perfectly into the recess in the entryway of the house. It featured a shelf at the bottom and the leg dimensions were matched to the top thickness to continue the aesthetic look my client was after. 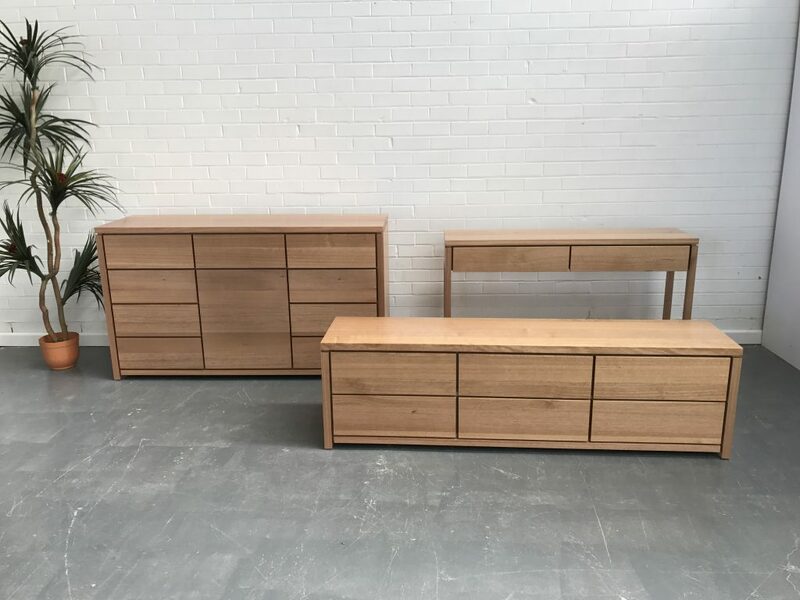 If you need any help with you next furniture project get in touch with me. I can help you create the design and style you need for your home. Contact me and draw on my years of experience and let me help you get the look your after for your home. 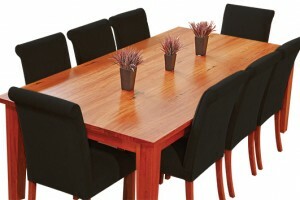 Lifestyle Furniture proudly promote and support the Australian solid timber furniture industry. 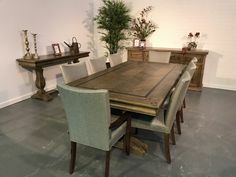 Lifestyle Furniture Care Products, Online Now! 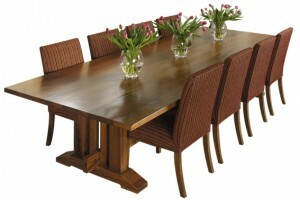 Buy Quality Furniture Care Products, Get hints and tips, "How to" Videos plus a FREE Furniture Care Guide!